MY One kosher hotel is the first and only Italian and European 4 stars Jewish hotel with a full Kosher Lemehadrin certification that is an all year round, under the supervision of Rav Benzion Rabinowitz Admur mi-Biale. Canazei, a delightful village at the foot of the most famous mountains, represents the ideal marriage between nature. My One Hotel is a new, modern, alpine style hotel situated in Alba Di Canazei on the river Adige. My One Hotel is a new, modern, alpine style hotel situated in Alba Di Canazei on the river Adige. Being a My One guest guarantees your comfort skiing, relaxation and appreciation of the Dolomites in all their beauty. 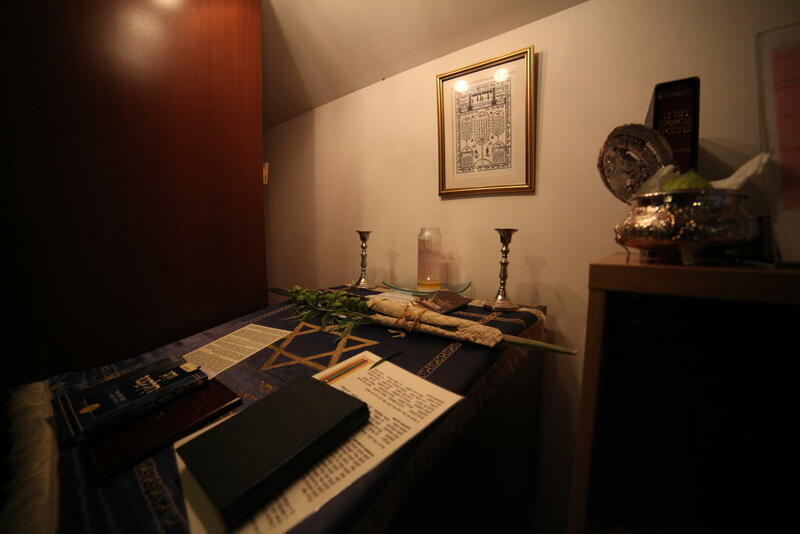 WiFi around the hotel at additional cost, heated indoor swimming pool, excellent Italian cuisine, new Mikveh Tahara, a synagogue and a sefer Tora at the hotel. The hotel is kosher Glatt Mehadrin under supervision of Rav Rabinowitz from Lugano. In the hotel you will find 55 tastefully furnished rooms with all comforts. All rooms include Plasma TV, telephone, heating, safe, mini-bar, toilet with bath or shower, hairdryer, and WiFi (Additional fee). Classic room mountain-street side: bathroom with shower. Superior room mountain-street side with balcony: bathroom with shower. Superior room mountain-river side with balcony: bathroom with bathtub or shower. Family room 2 rooms mountain-street side with balconies with 1 bathroom with shower. Junior Suite-Duplex: upstairs bedroom, downstairs sitting room, 2 bathrooms. Suite-Duplex: upstairs 2 bedrooms, downstairs sitting room, 2 bathrooms. Duplex mountain-street side for large families are also available, considered as 3 rooms: 1 room downstairs, 2 rooms upstairs and 3 bathrooms with showers. 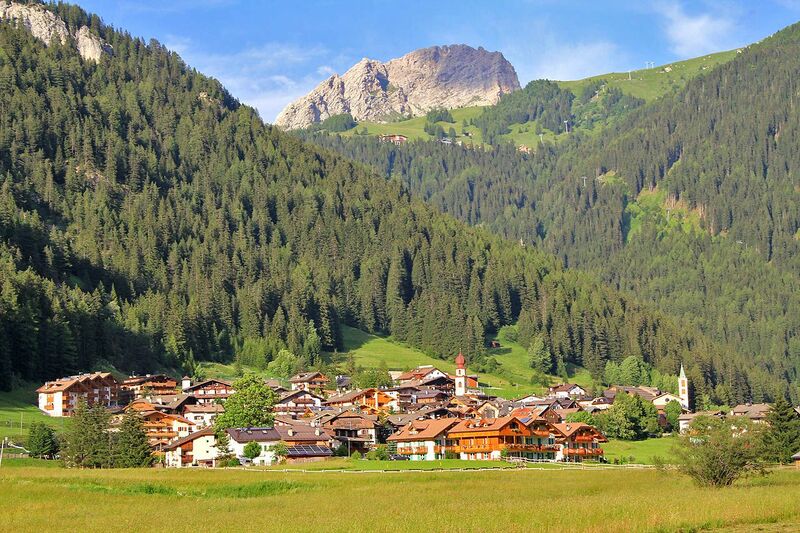 Canazei is situated in the most beautiful Italian Dolomites Alp in Val di Fassa. Canazei is the paradise for skiers with over 1100 km of pists making it the world largest skiing region! The very modern ski lifts make the area a model resort in the alpine arc linked to the Superdolomiti ski pass. From Canazei it is possible to ski straight into the heart of the Marmolada, Sella Ronda, Val Gardena and many more. The site is surrounded by snow capped mountains and forests with breathtaking views. 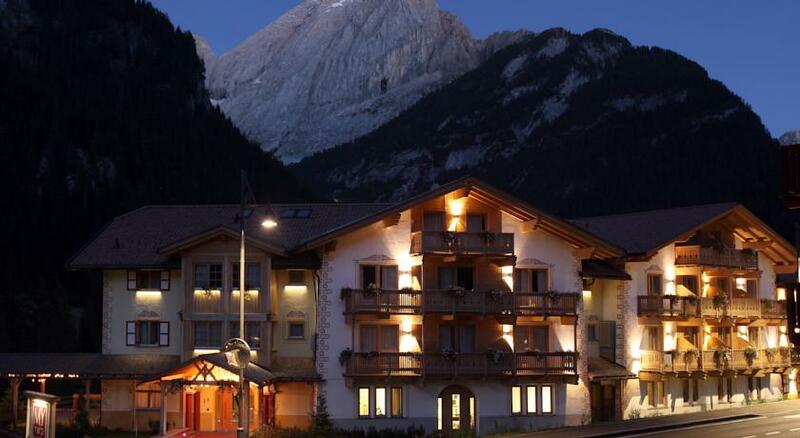 Canazei represents an ideal match between nature and sport, shows and culture, relaxation and night life. The extensive ski area and the excellent weather record of Canazei offers an excellent holiday for the whole family, skiers, borders and for those who don’t ski. Welcome to the Dolomites, beautiful mountains od the Alps ! You will be amazed at what this region has to offer, in all its magical simplicity. Say goodbye to the grey city, come where the golden sun shines 8 days out of 10, and where the dazzling snow accompanies every day of your stay. Wind your way through 1.200 km of slopes: they are all at your feet. You can ski freely among 12 different zones, which will offer you the very best of these mountains. A wide variety of circuits for all kinds of skiers, from the beginner to the professional, from the very young to the expert. While practicing your favorite sport you can marvel at the view of the impressive giant mountain groups of Sasslungo, Marmolada, Sella and Civetta, which for more than a century have been welcoming skiers from all over the world. Still active after one day of Skiing? Feel the thrill of night skiing at the Ski Stadium Aloch in Pozza di Fassa, a demanding slope enlightened at night. My Kosher Hotel is the first and only Italian hotel with a full Kosher Mehadrin certification that is an all year round kosher hotel, under the Certification of the orthodox Rabbinate of Lugano Bedatz Switzerland, Rav Benzion Rabinowitz, with the presence of a Mashgiach Tmidi. Italian specialities as well as international cuisine offered in a four course served dinner every evening with additional rich salad bar of antipasti and soups. At breakfast the guests are offered a choice of a large buffet with the additional possibility of making your own sandwiches for your day’s outing. Afternoon coffee, tea with cake and cookies are available daily. Enjoy a cocktail at the american bar and special offer of ice cream in the summer and hot chocolate with cream in the winter. Shabbat at My Kosher Hotel has a special touch with the beautiful decoration of the dining room: white chair covers as well as special plates make the Shabbat experience at My One Kosher Hotel unique. A Kiddush offered on the terrace, weather permitting, with a vast choice of cakes and other specialties. Enjoy also special theme dinners: the splendid barbecue with large choice of salads on the terrace in the summer. Special milky Melava Malka with pizza, lasagna and other Italian specialties in the winter. Closest railway stations: Trento, Bolzano and Ora. Daily bus connections from the railway stations of Trento (Trentino Trasporti), Bolzano (Sad) and from Ora (Sad), change at Predazzo. And, as an alternative, there are weekly connections with coach lines from Italy’s main cities: Milan, Genoa, Venice, Pisa, Parma, Mantuan. Exit Ora Egna, 48 SS of Dolomiti, Passo San Lugano, Val di Fiemme, Val di Fassa. Distance 45 km. Exit Bolzano North, SS 241 Grande Strada delle Dolomiti, Passo Costalunga, Val di Fassa. Distance 37 km. Other access routes: SP 346 Passo San Pellegrino, Moena. SP 641 del Passo Fedaia, Canazei. SS 48 del Passo Pordoi, Canazei. SS 242 Passo Sella, Canazei. 130 EUR per standard room. 149 EUR per room with sun terrace. 420 EUR per family room up to three people. 175 EUR per small suite. 560 EUR per suite for up to three people. 125 EUR per standard room. 139 EUR per room with sun terrace. 405 EUR per family room up to three people. 165 EUR for a small suite. 555 EUR per suite for up to three people. EUR 125 per standard room. EUR 139 per room with sun terrace. EUR 405 per family room for up to three people. EUR 165 for a small suite. EUR 555 per large suite up to three people. EUR 130 per standard room. EUR 144 per room with sun terrace. EUR 420 per family room for up to three people. EUR 170 per small suite. EUR 570 per large suite up to three people. 140 EUR per standard room. 154 EUR per room with sun terrace. 450 EUR per family room up to three people. 180 EUR per small suite. 600 EUR for a large suite for up to three people. 160 EUR per standard room. 174 EUR per room with sun terrace. 510 EUR per family room for up to three people. 200 EUR for a small suite. 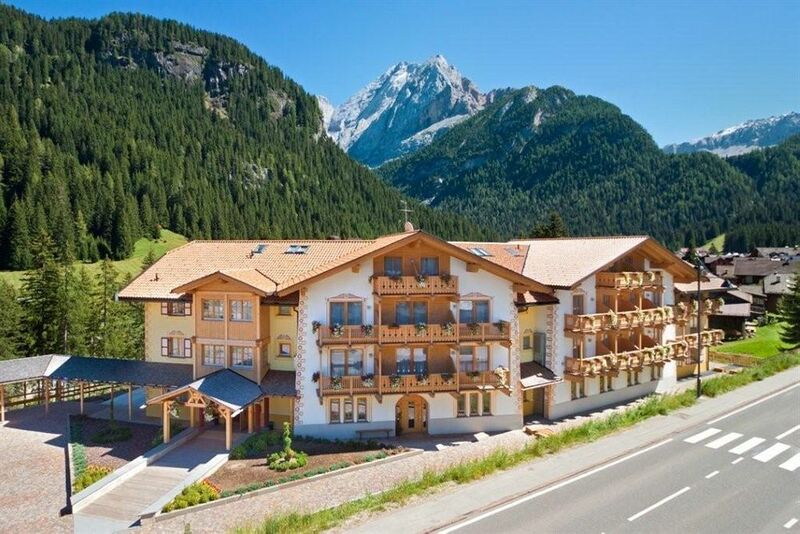 660 EUR per suite for up to three people. 144 EUR per room with sun terrace. 170 EUR for a small suite. 570 EUR for a large suite up to three people. EUR 145 per standard room. EUR 160 per room with sun terrace. EUR 465 per family room for up to three people. 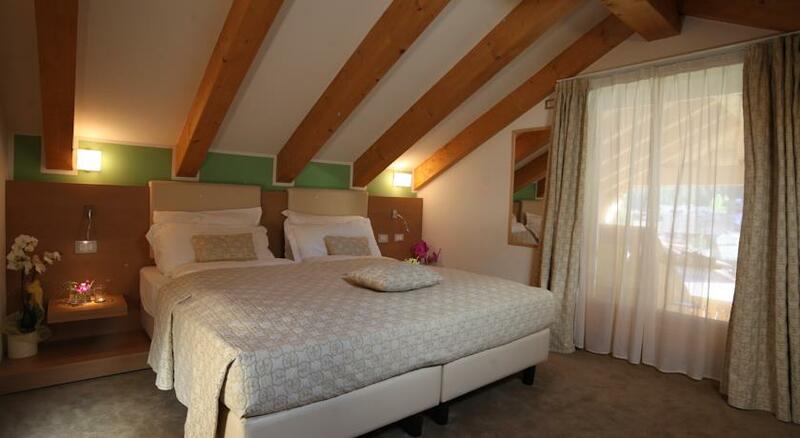 EUR 600 for a large suite up to three people. EUR 170 for a small suite. 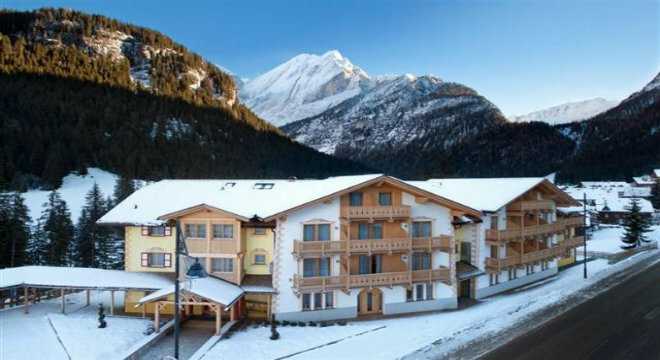 EUR 570 for a large suite for up to three people. All prices must be charged a stay tax of EUR 1.30 per night and per person.